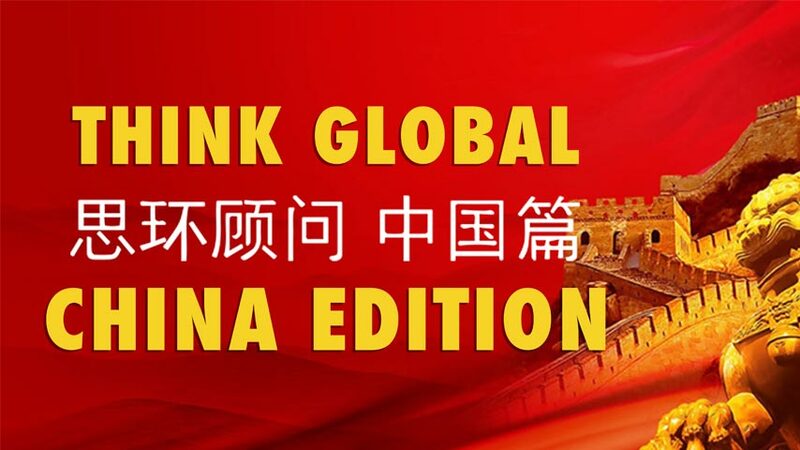 Vanessa Xing is a Consultant with Think Global Consulting and for the past 10 years has facilitated business and investment between Australia and China. She focuses on all aspects of business in China, including advising on exporting Australian goods and services to the Chinese domestic market, identifying potential acquisition opportunities in both Australia & China, undertaking market research, assisting in the set-up of China based ventures and the identification and management of key risks associated with conducting business in China. 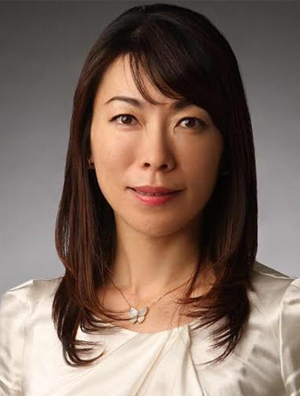 She is active across a number of industries, including but not limited to the IT sector, services markets and finance and has extensive government and private sector networks in China and Australia. With her bilingual skills, experience and an in-depth understanding of Australian and Chinese culture, Vanessa is uniquely positioned to offer expert guidance and support to Australian companies and organisations doing business in China.